Upgrading server memory is a big investment – and all about making sure you get the 3Cs: compatibility, confidence, and configuration. Here’s how to choose server memory that meets and exceeds all three criteria. To ensure compatibility, use the Crucial® Advisor™ tool or System Scanner tool, which finds guaranteed-compatible modules in 60 seconds or less. The tool is backed by the industry’s leading compatibility database and maps parts to nearly every server made by all the major manufacturers. The tool also shows you the server’s total available memory capacity, which helps you configure the memory for optimal performance. 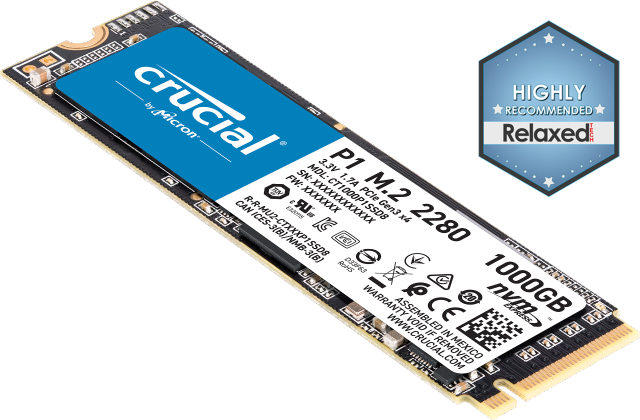 In terms of warranty compatibility, you can install Crucial memory without voiding your server manufacturer’s warranty.1 Read more about upgrading and remaining in warranty. •What is the source of the components for the memory? Major DRAM component manufacturers, such as Micron, are able to source choice components. This is important because third-party assemblers don’t get first choice when it comes to top-quality components, but major memory manufacturers do. 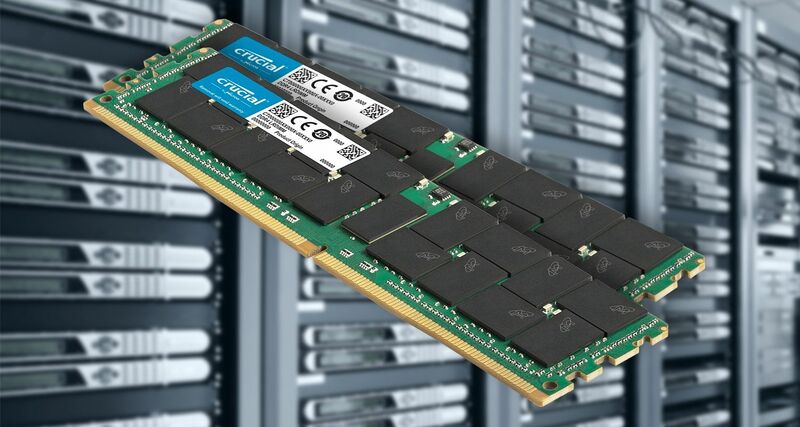 Crucial is a Micron brand; Crucial server RAM is built and designed with top-quality components. •What is the level of reliability testing and the quality of the components used? Is the server memory built and tested with the same components used in desktop and laptop memory? Server workloads require components that are engineered to server standards and tested at the die, component, and module levels. Crucial server RAM is quality-tested to mission-critical server standards and fully tested at all stages of production. •Is the server memory assembled by a third party or made start-to-finish by a component manufacturer? When server RAM is manufactured by the same company start-to-finish, quality and reliability are higher than if the memory is assembled by multiple companies. More transportation and companies involved increases the likelihood of module failure and system downtime. Optimal quality and reliability is achieved when everything from silicon to finished modules is tested, monitored throughout production, and tested again before it leaves the fab’s doors. Crucial server memory is made by Micron in-house from start to finish. Read more about how to determine how much RAM your server needs. To optimize your configuration, use a balanced approach by installing modules of the same density, speed, and component configuration in the same channel, which delivers more consistent performance. You’ll also want to balance the memory among all installed processors. To optimize the configuration on a specific server, follow the instructions noted in the server specification manual, which will tell you the number of channels, how many DIMMs per channel (DPC) you can install, and the order in which modules should be installed. Read here about the different kinds of server memory. 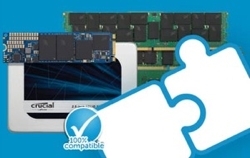 There are compatible memory modules for every server. But to really feel good about the investment of upgrading memory what you need is compatible memory that will give you confidence that it's well-manufactured and allow you to configure your server to get the best performance for your business. 1 Installing Crucial server memory does not invalidate OEM warranties. Some major server manufacturers have reserved the right to void the warranty based on their discretion.